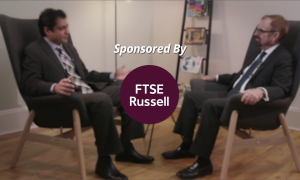 At Pension Bridge: What’s the Right Risk-Oriented Way to Allocate Assets? Wisconsin’s Edwin Denson looks at what the next downturn could mean for investing. Opponents call the ruling ‘deeply worrying’ for the future of the country’s higher education institutions. 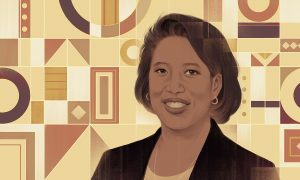 Elizabeth Burton finds value in a selective approach to an asset class that hasn’t done well lately.